High quality finishing, smooth response and tunable sound. These subjects describe the trumpets and flugelhorns manufactured by Gebr. Alexander. The framework of this series constitute the trumpet and flugelhorn in Bb with cylinder or piston valves. 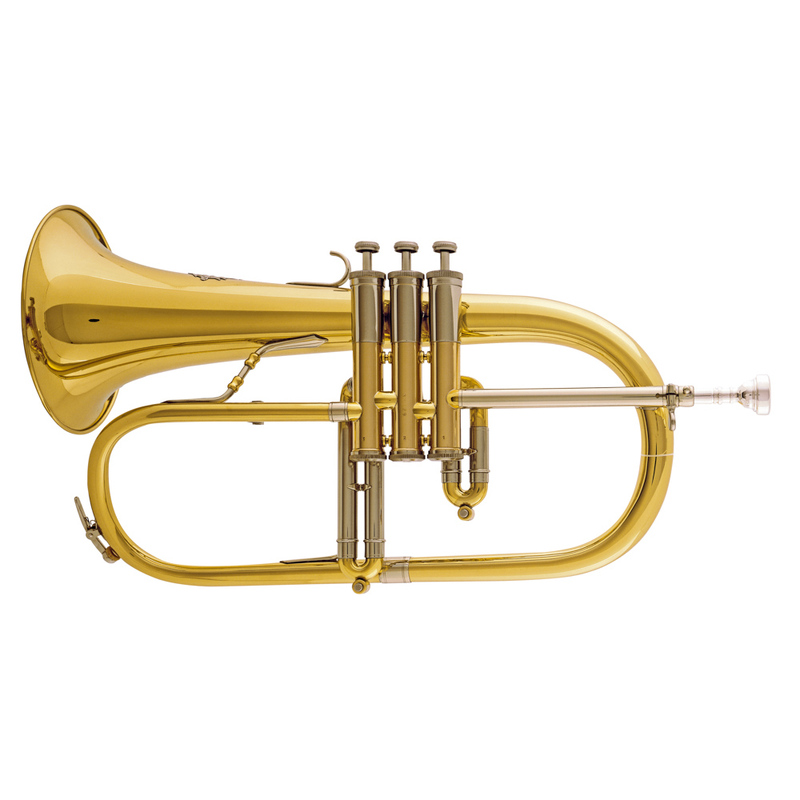 The concert trumpet is also available in C. All models are customizable by selectable options.